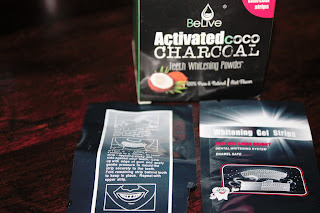 I received a review for BeLive's Activated coco Charcoal Teeth Whitening Powder and was excited as every to try it *click to read my review disclaimer. I always see sponsored post on Facebook for these types of things so I couldn't wait to try it as soon as it arrived and must say I was not disappointed. What I wasn't a fan of was the 2 strips that came with it. I found them to messy during removal and it took longer than expected but the powder is worth the buy. My teeth feel cleaner after a few uses so I would recommend it for sure. ✔TEETH WHITENING WITHOUT THE SENSITIVITY: Whiten your teeth naturally with BeLive’s Organic Coconut Charcoal Powder. 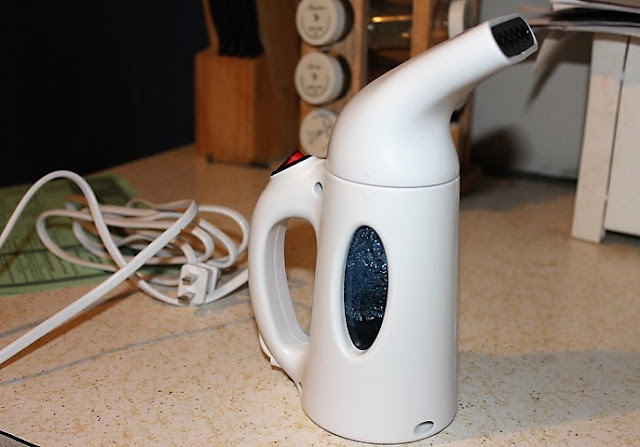 It is a great alternative to whitening peroxides, harmful chemicals, and bleach that can cause a significant level of sensitivity and damage to your teeth. Charcoal powder has no side effects and only requires 1-2 minutes of brushing per day to see quick results. 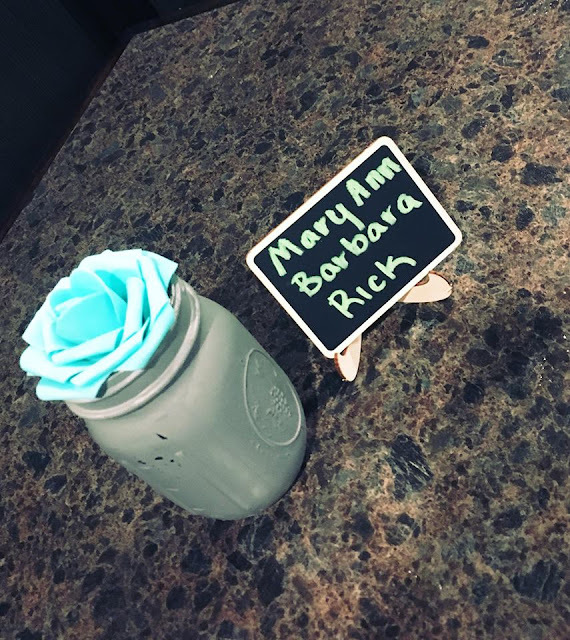 2 FREE Charcoal Strips are included! ✔ORGANIC INGREDIENTS: BeLive’s Activated Coconut Charcoal Powder is purified from the highest-quality coconut shell. 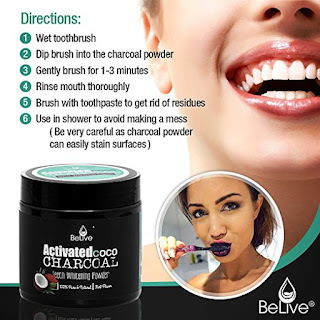 ✔BACKED BY SCIENCE: Activated Charcoal has been shown to pull stains off the teeth with the process of “absorption.” It works as an absorbing agent to get rid of the most stubborn stains. Most stains on our teeth are caused by the things we eat and drink: coffee, tea, and colored drinks. This stain does not come off naturally over time. Thus, BeLive’s Coconut Charcoal Powder is the solution helping you whiten your teeth. ✔CONVENIENT, NATURAL METHOD & COST EFFECTIVE: Our product contains 60g of Charcoal Powder that’s packed in a small container that can be carried anywhere without a hassle. 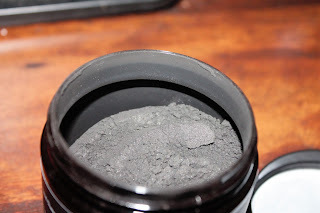 Charcoal powder is the perfect alternative to a costly dental procedure that might not work. ✔100% NATURAL, SAFE & GUARANTEED SATISFACTION: Made in the USA in an FDA-approved facility, GMP compliant, and Quality Assurance testing. Each product is well inspected before packaging. 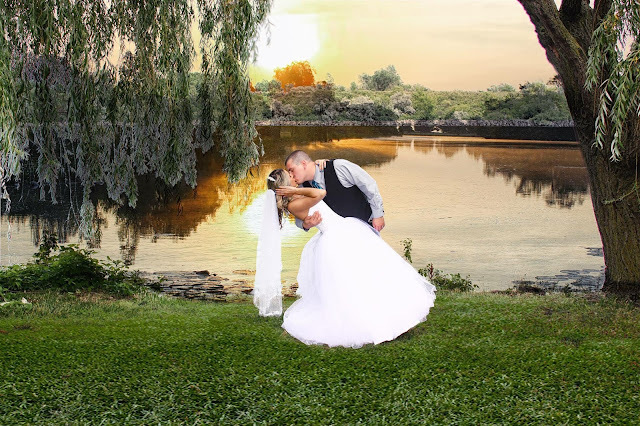 We place our customers above everything else. We guarantee your satisfaction.